Agriculture is the second largest source of employment worldwide; around 948 million people that represent almost one-third of the global labor force, and two-thirds of the world’s poor. It is an important source of employment and income, particularly in developing countries. Nevertheless, agricultural workers regularly receiving low wages and incomes for tasks that are performed in poor and even hazardous conditions. According to the International Labour Organization (2011), approximately 50% of the total of annual fatal workplace accidents globally correspond to agricultural workers, who have very few resources for protection in terms of access to health care, wages, insurance and other benefits. Creating optimum employment opportunities within agriculture is an essential driver for rural development, reduction of poverty and sustainable development. SAN’s vision of decent work conditions is based on the dispositions of international and local labor law, to ensure on respect for human and labor rights by encouraging work opportunities that provide fair incomes; workplace security; freedom for workers to express their concerns, organize and actively participate in the decisions that affect their lives; and equal opportunities and treatment for all women and men. 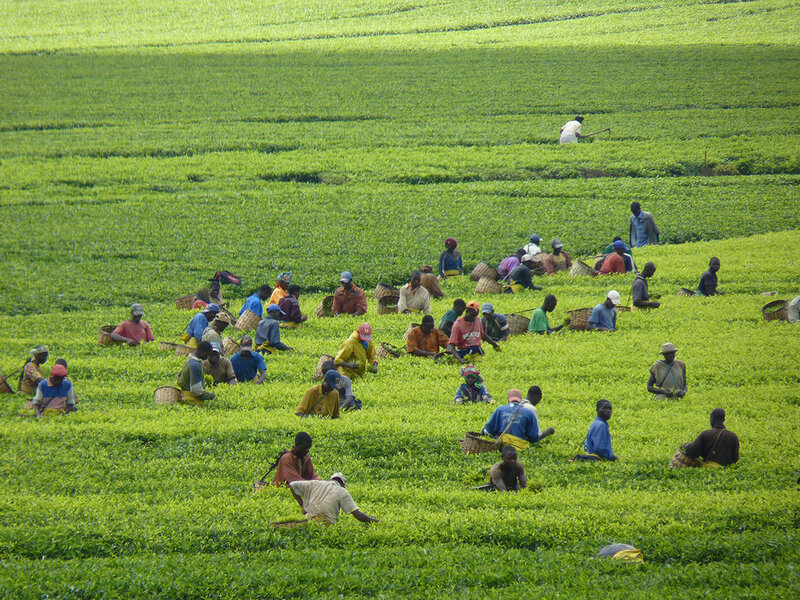 SAN offers a set of practical requirements and recommendations that guide the agricultural sector towards the creation of decent work conditions and the eradication of forced, compulsory and slave labor; discrimination and harassment at the work place; the worst forms of child labor, and the use of any arrangements or mechanisms designed to eliminate or reduce pay and benefits due to workers. The regulation and supervision of young workers’ conditions. The respect for the workers’ freedom of association. The regulation of working hours, rest periods and vacation benefits according international and local standards. The payment of at least the legal minimum wage or the wage negotiated collectively. Actively addresses occupational health and safety risks to prevent and minimize accidents and health problems. Focuses workers’ training on how to conduct their tasks in a safe manner, and promotes safe equipment and infrastructure. Requires the use of practices, mechanisms, tools and equipment to protect workers’ health and minimize the risks to their health and safety, and promotes the use of personal protective equipment (PPE), especially when hazardous substances are used. Best practices recommendations to protect women’s health, including those that are pregnant, nursing or have recently given birth.